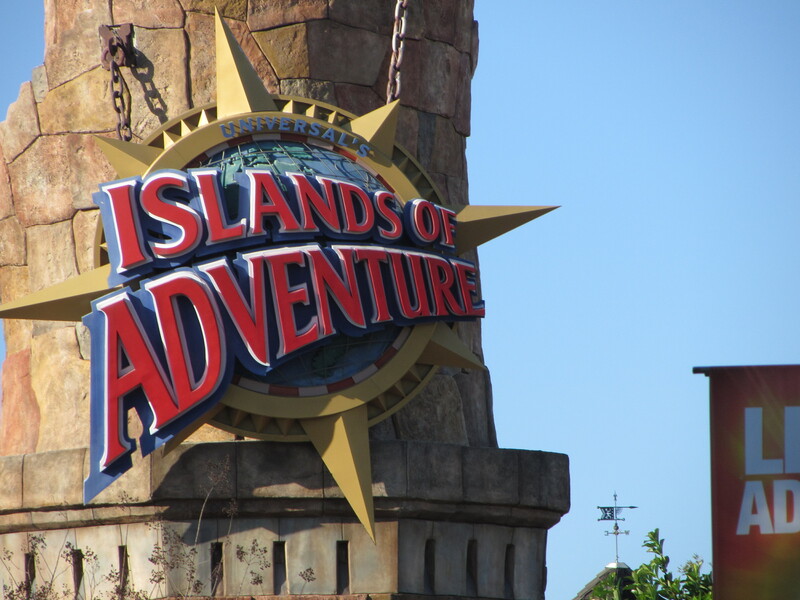 One of the parks I have loved and admired my whole life is Islands of Adventure, just the level of theming and awesome attractions shames other parks into hiding. 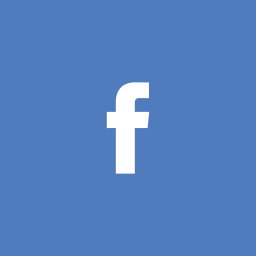 I am very pleased to have visited it during my recent trip to Florida, and I hope you enjoy this trip report! Oh my gosh, how does this not beat Cedar Point every year for best theme park, this is a work of art! In my opinion, this is America’s DisneySea, because the level of theming and immersion in this park is as good as it gets! I had a really good time just walking through Seuss Landing. 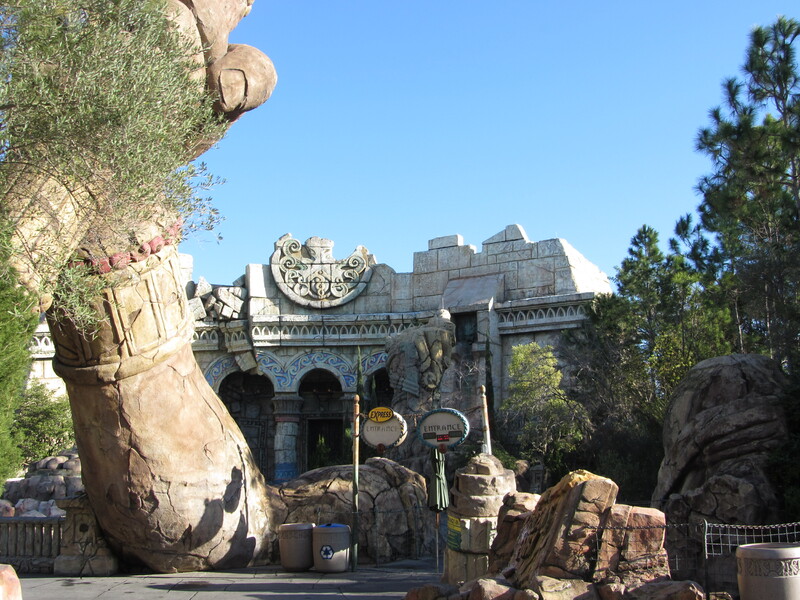 The creative team behind IOA really pulled out all of the stops coming up with gags and ideas for this land. Walking through there, really does make you feel like a kid again, and like you are in a world taken directly out of the works of the doctor himself. Even the Cat in the Hat dark ride, which I wasn’t planning on riding, was just, well, fun. Even though it wasn’t the most intense, or technologically advanced, it was just a goofy, fun ride. 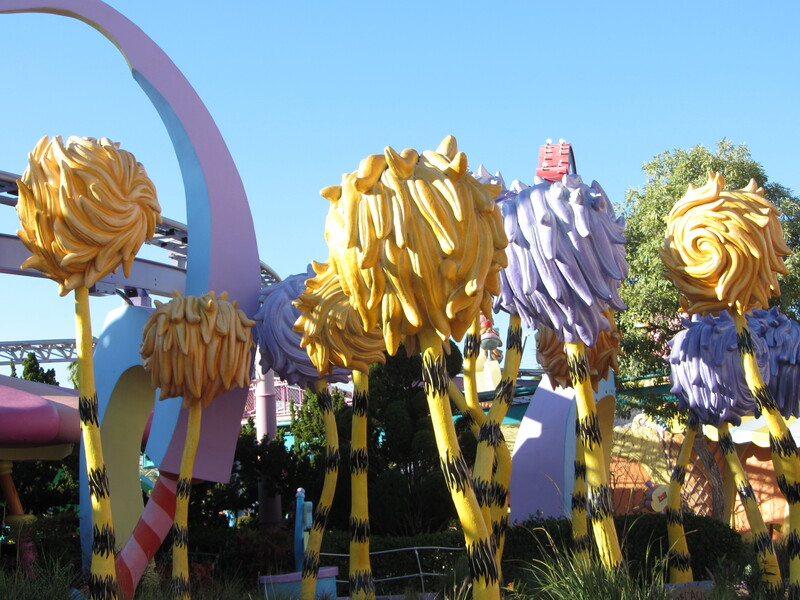 Oh, and the fact that everything in the ride, and the ride op spiels rhymed like in a Dr. Suess story was a nice touch. I only really have one thing to gripe about, and for me it’s a big one; the water vortex wasn’t working. 😦 Besides the grand finale, the most “blown up” moment of that attraction is the water vortex effect. I’m sad to say, that after the wheel spun out of the way, I let out a sigh of disappointment as I saw a bare blue tunnel ahead. One of the ground breaking attractions under construction for the WWOHP expansion, is a Hogwarts Express train linking both parks. Now, Universal is being VERY sercretive over this, as I went so far to ask cast members about the 4+ cranes onsite, and they said “I don’t know, it’s magic?” Now I could’ve gone and been a real jerk and went on about “Are you sure it isn’t a London expansion, and a Hogwarts Express linking both parks?” But we were at the front of the line for Olivanders and we were going in. Okay, while not really construction, this is a story worth noting. 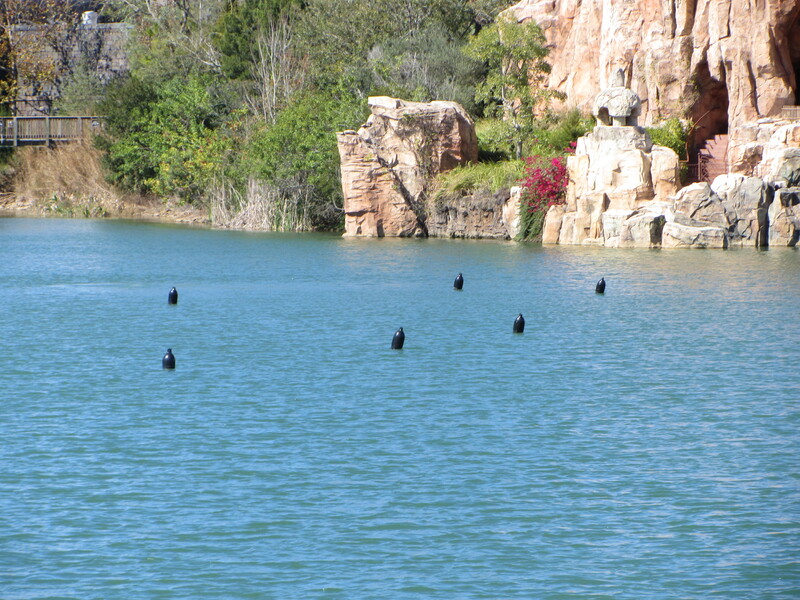 Multiple survey markers/buoys have been placed in the lagoon, and many of us believe that Universal might be trying to cash out on the epic-ness of IOA with a night-time show. Remember this is purely rumour, because these buoys could have other purposes. And now, onto the full report! We started the day like most do, by making a beeline for the Wizarding World, Forbidden Journey only had a 10 minute wait, and it pained me that my family was rushing through the queue, while I was trying to enjoy the details, and figure out how effects were achieved. Overall the attraction was great, but with all of the hype surrounding it, I felt it didn’t live up to the insanely high expectations I had going into it. I felt like to much of it felt fake, and staged, while it had no overlying story and not much interaction with characters from the films. 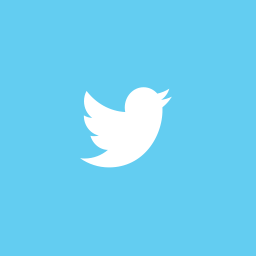 That said, it is a great achievement for the industry, and is putting heavy pressure on rivals to step their game up. Dragon Challenge, (Dueling Dragons,) was closed until 1 for some reason, so we waited in the longest line of the day; Olivanders. You won’t believe how many times I was asked, “What attraction is this?” and, “Where’s the ____ ride?” in that queue by some family behind us. I don’t even think they knew I was an enthusiast? With low crowds, we didn’t really have a strategy that day, so we went to Seuss Landing and did a few rides just because we could, then backtracked to the Lost Continent. 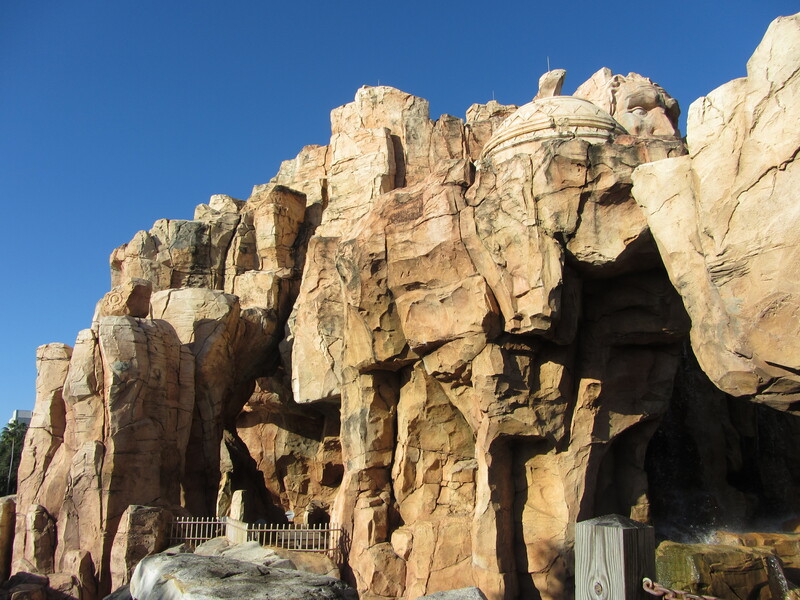 We ate at Mythos, which by the way is the only and best place you should eat at the park. The food is amazing, and atmosphere is unmatched, and believe me when I say, that every good thing you have ever heard about this place is true. 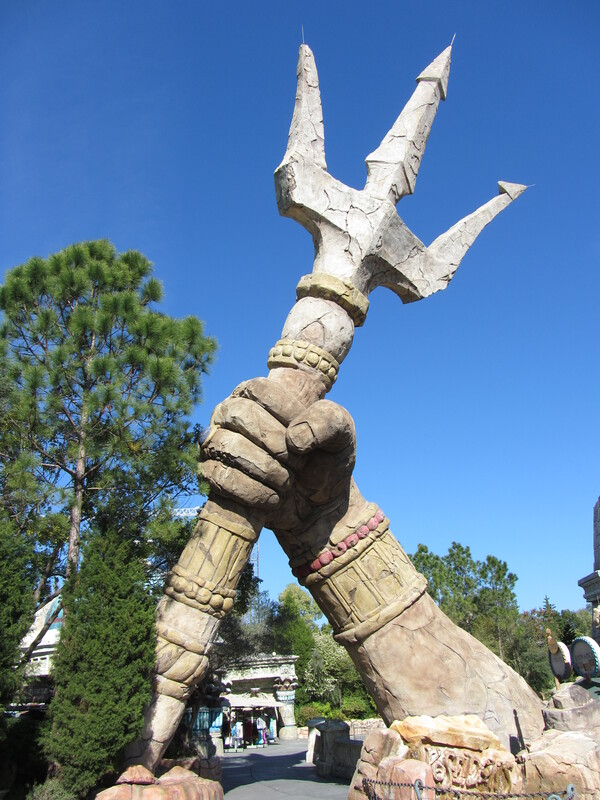 We then experienced Poseidon’s Fury, which was good, except for the fact that the water vortex wasn’t working. Even though I knew the storyline, the thrill of exploration takes over, and it ends up being a very enjoyable, and unique experience. We actually headed to the other side of the park after that, enjoying all that Marvel Superhero Island had to offer. While a lot of people find the atmosphere cheap and tacky, I feel that it worked for the story they were trying to tell. Hulk and Dr Doom were fun, but Spiderman really stood out, not just in the land or the park, but in the industry, because in my opinion, it does a better job than Forbidden Journey of making the world inside of the attraction seem real. There were more real effects, more real sets, and it was hard to figure out the secrets to the effects, where in Potter, you can see other ride vehicles and the mechanism behind it. We worked our way back around the lagoon, walking through Toon Lagoon and Jurassic Park. We weren’t in the mood to get soaked as it was only about 15 degrees Celsius at the park. 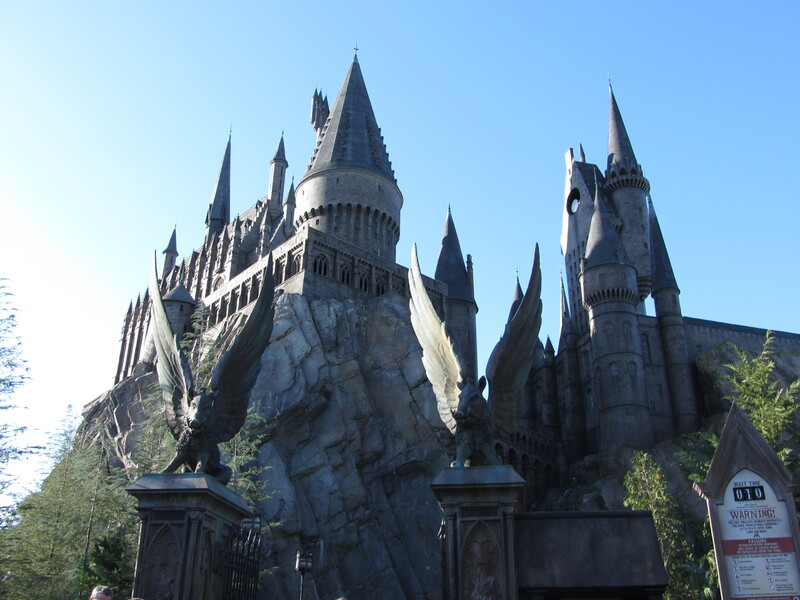 We made our way back to the Wizarding World. 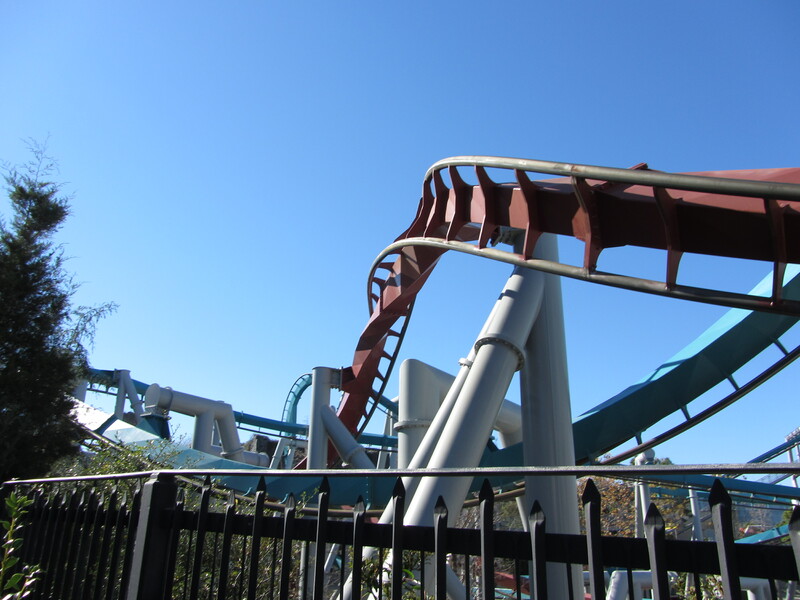 I rode both sides of “Dragon Challenge” next, (it will always be Dueling Dragons with me.) But, unlike many enthusiasts, I actually enjoyed Fire/Chinese Fireball more, because I have just discovered, how much I LOVE the corkscrew inversion on inverts. The exaggerated motion and slight pop of air and freedom of being pushed out of your seat make it the most enjoyable inversion in my opinion. Oh, and my sister and I lit up when the ride ops accidentally dispatched both sides at the same time, we almost thought they were going to duel, until they slowed down the other lift. We re-rode Forbidden Journey and Spiderman after Dragon Challenge, then left the park to dine in Citywalk, and that was basically it! 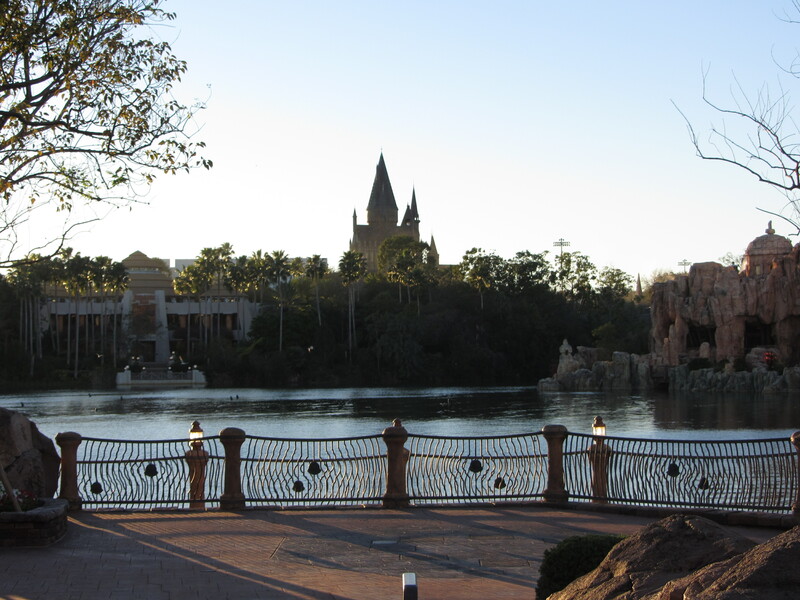 Be sure to check out my Universal Studios Florida Trip Report, and my work in progress Busch Gardens Tampa Trip Report!